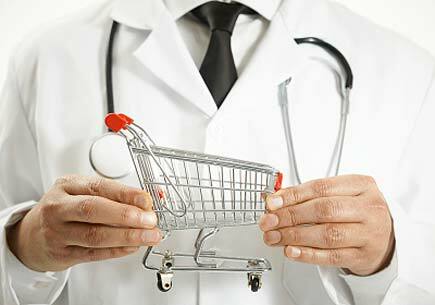 Fierce competition is developing in the market over health insurance packages. 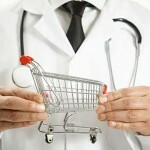 One after the other, insurance companies are developing complete health packages and claim their share of the market. According to information, there is speculation in big insurance companies’ headquarters on how they are going to win over the public that seeks good insurance coverage in the private sector. Ethniki Insurance is preparing, based on information, to promote in the market a new package capable of facing high competition. ATLANTIKI Union entered the field as well with a high quality product. Interamerican has designed an even more dynamic expansion in health insurance and GENERALI has already communicated to its affiliates the new packages they are promoting. MINETTA will continue last years’ aggressive tactic in the field as it was deemed successful and will promote even more new packages in the market. This practice of the aforementioned companies is putting pressure on the rest, and especially big multinationals that had a share in the market and already running programs. Based on information, it is possible that more companies will enter the field either with new packages or through communication, such as Allianz, MetLife, AXA, GROUPAMA, while mobility is also observed in SYNETAIRISTIKI. Generally speaking, the packages are either ready or their preparation has been decided, strategical decisions have been taken, and the competition will be judged on benefits which are not similar either in terms of quality or price.